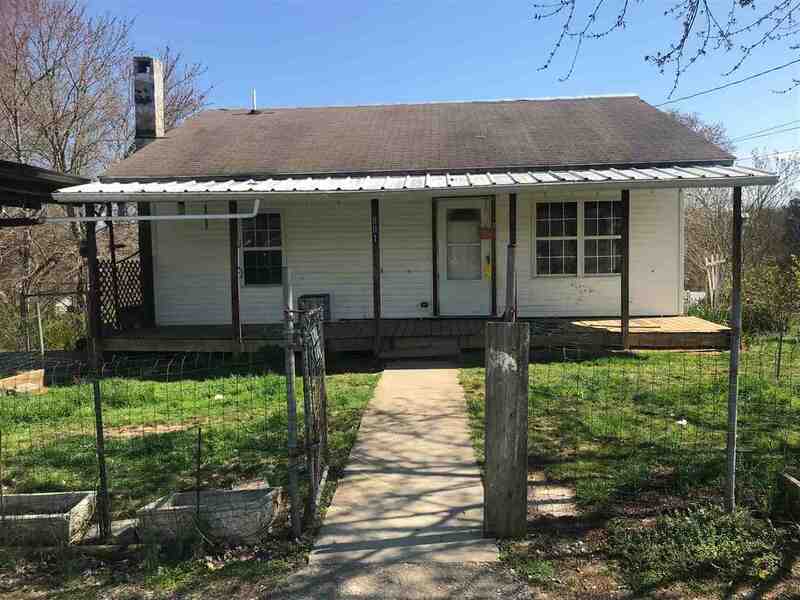 Cozy 2 bedroom 1 bath home inside city limits. Nice covered front porch with room for a swing with sizeable yard for outside activities. This property has potential. All information per CHR and deemed accurate but not guaranteed.